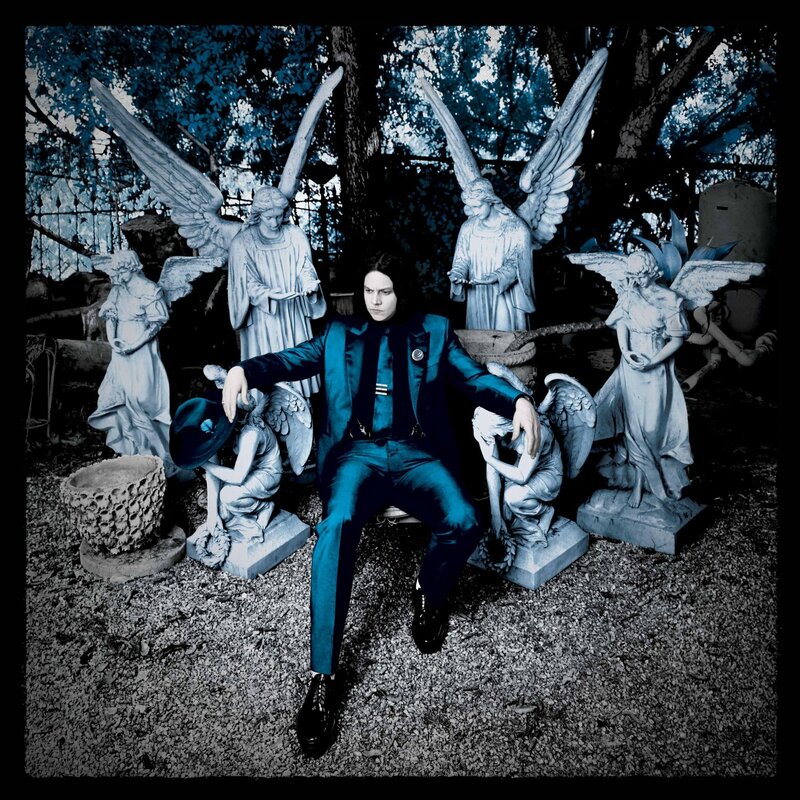 I’ve been listening to Jack White’s new album, Lazaretto, incessantly over the last two weeks. In case you’re one of those cretans who only listen to pop music or, worse, are still listening to the same 11 Steve Miller Band songs you did in high school, Jack White is the auteur garage rocker behind the White Stripes, Raconteurs and Dead Weather. In the early aughts Jack White took a plastic guitar and a 2-man garage band and made blues relevant again. As White truthfully said in Rolling Stone last month (and got crap for it), without him there would be no audience for popular bands like the Black Keys. As the world gets more pop, an article recently described him, ‘the more rock Jack White strives to be.’ White’s music consistently goes against the grain of what we’re told people want in today’s culture, but as with any good gift- or should we say grace- White’s music points out wants we didn’t know we had prior to the gift. To read the rest of this blog, click HERE.